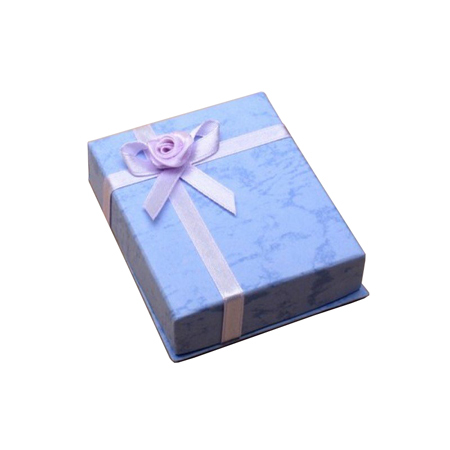 The needs that we have are endless and also different for each individual, but there’s one need common to all. 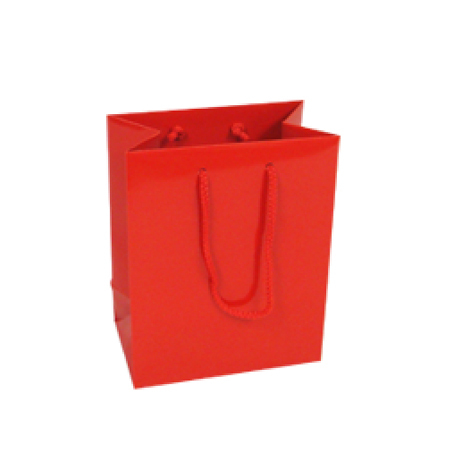 Everyone needs a receptacle for carrying a host of things and the qualities usually desired are strength, size and quality. 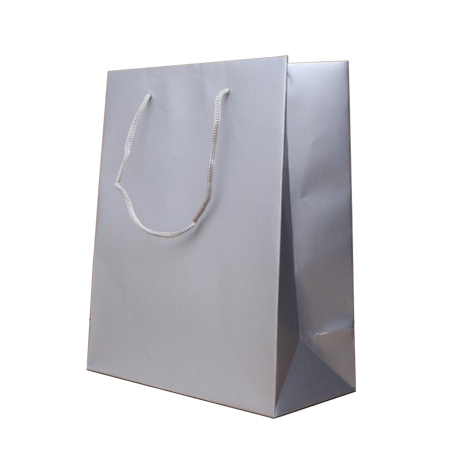 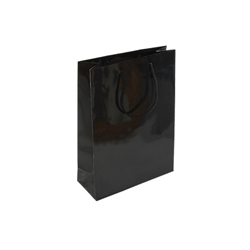 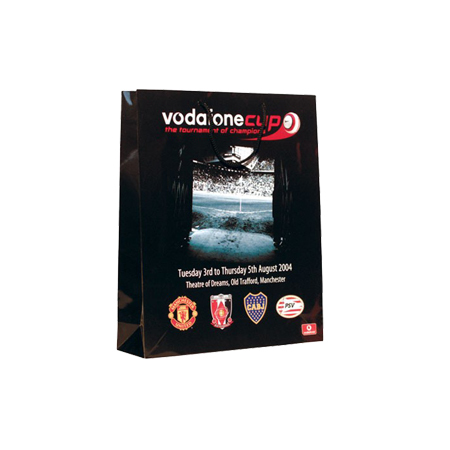 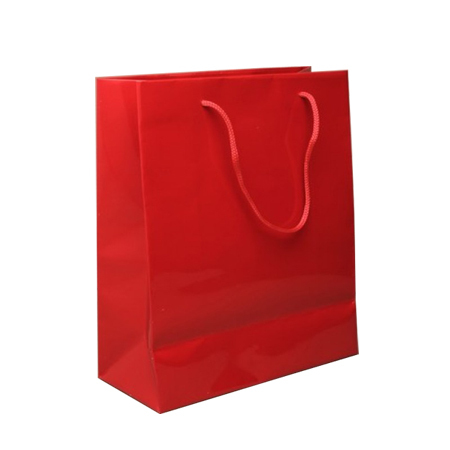 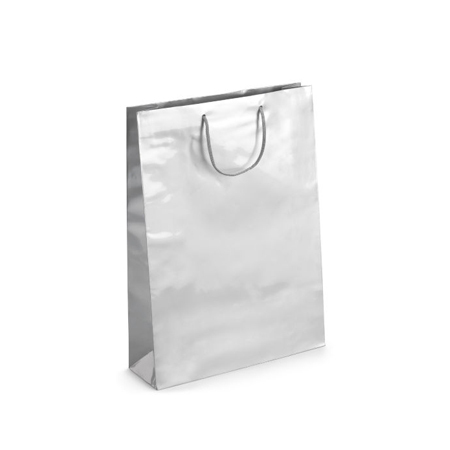 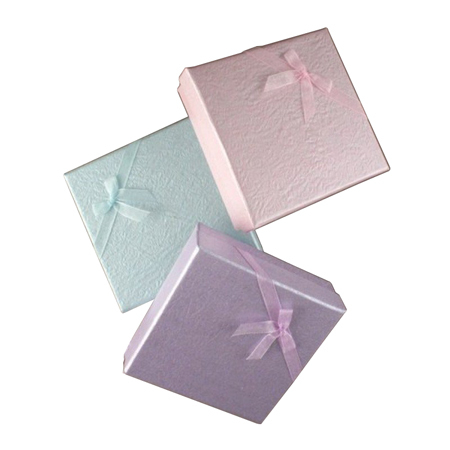 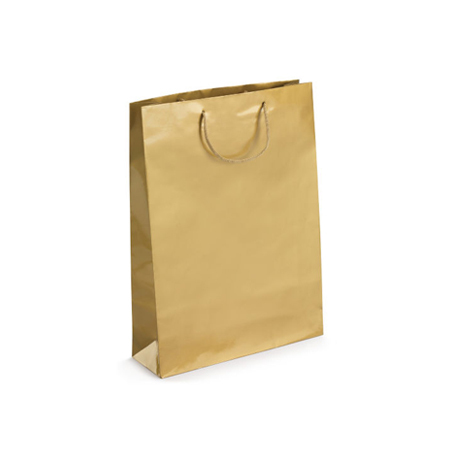 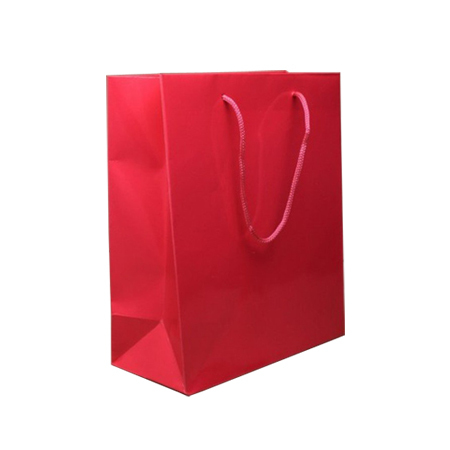 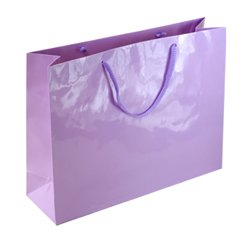 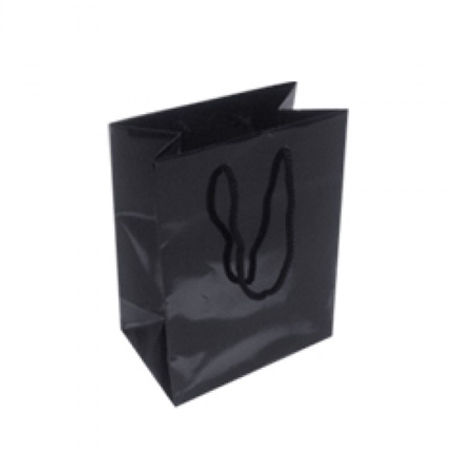 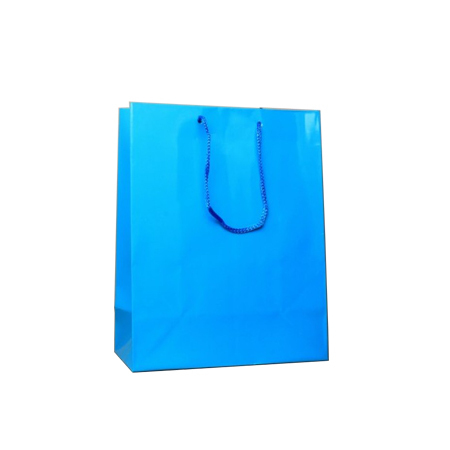 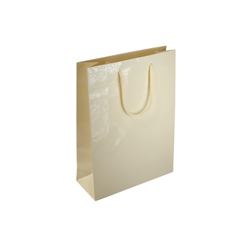 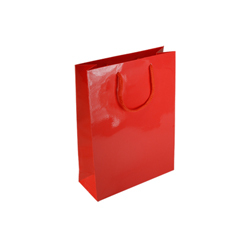 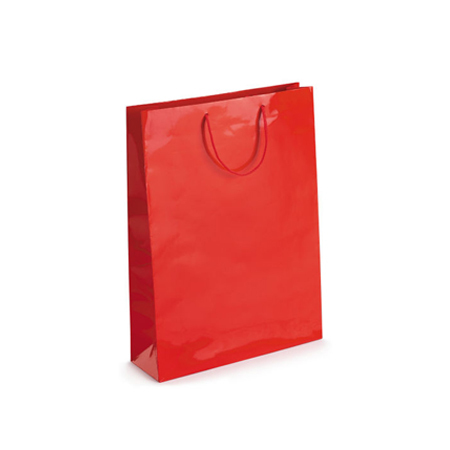 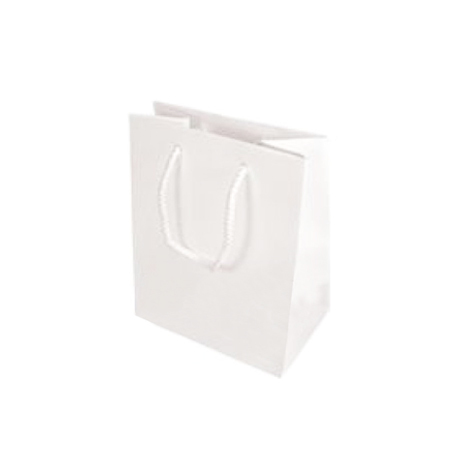 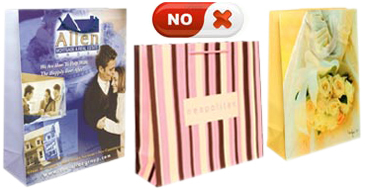 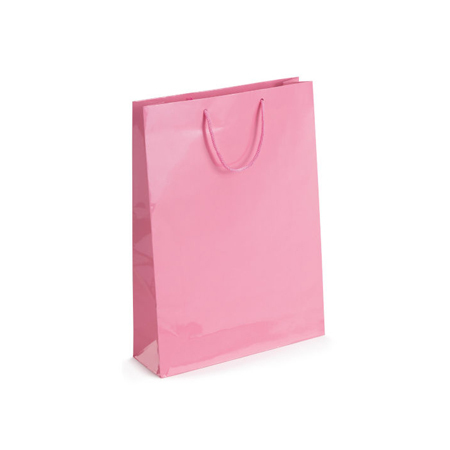 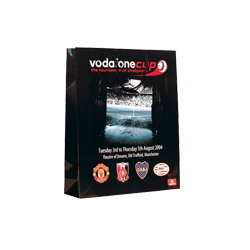 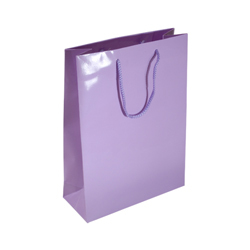 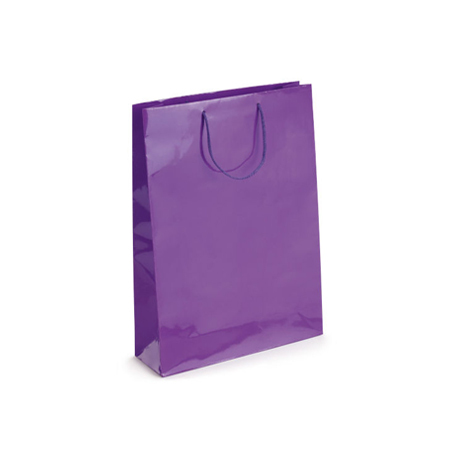 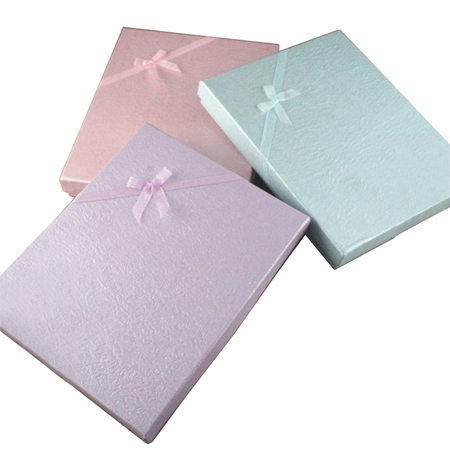 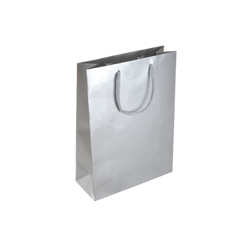 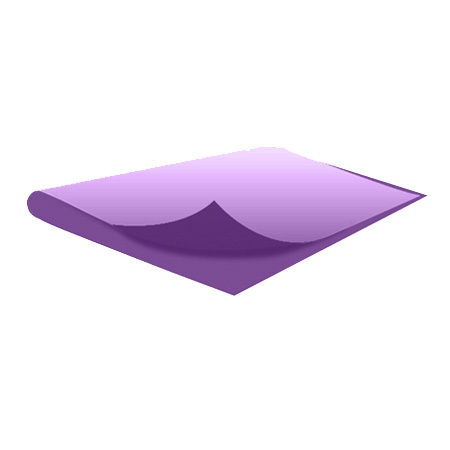 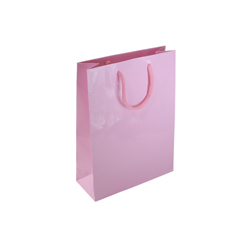 Shopping Bags Direct makes top quality small (lilac) gloss laminated rope handle paper bags that fit the description. 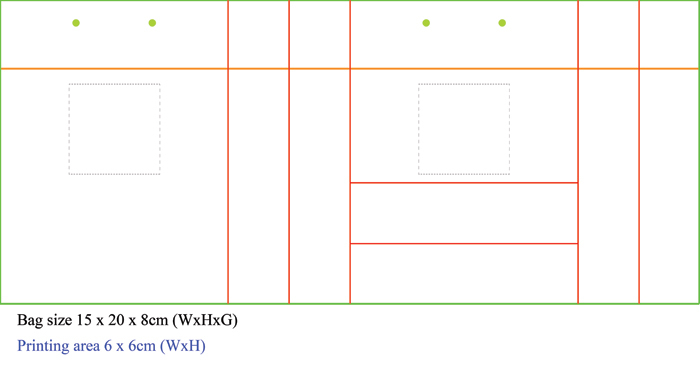 Strong Art paper, coupled with cardboard reinforcement strips are embedded at both top and bottom ends to prevent collapse and spill. 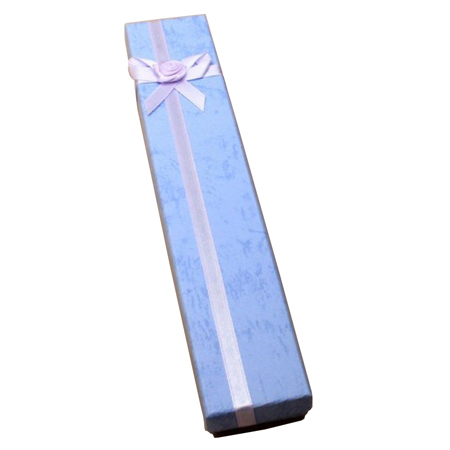 The rope handles secure the hand grip and the gloss lamination consolidates the whole frame into a very strong whole. 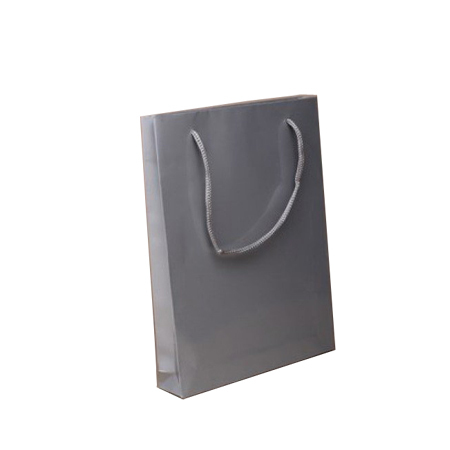 It will carry what the user wants to carry. 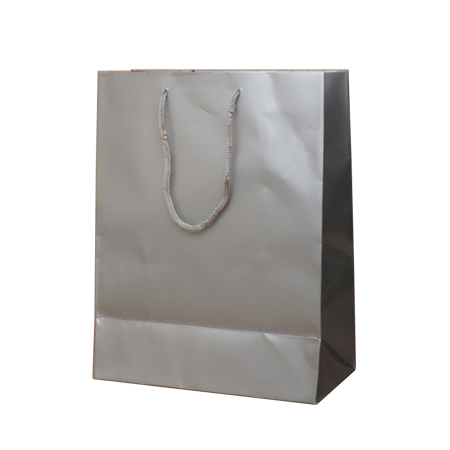 The small size 15 x 20 x 8 cm can handle more that its dimensions. Bottles to relish can go inside and so can birthday presents or souvenirs to be given away with the small (lilac gloss laminated paper bag. Working documents needed for a special meeting can all be stored and carried to the meeting venue with little difficulty. 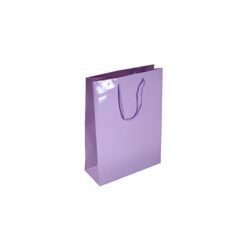 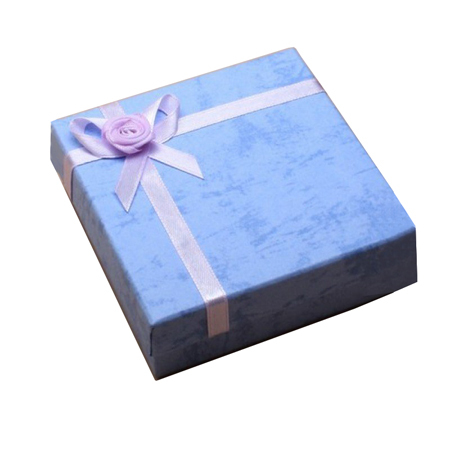 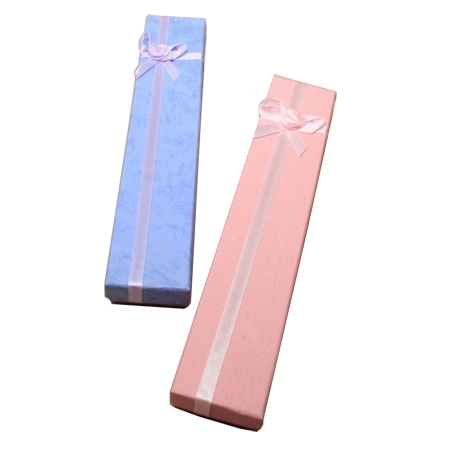 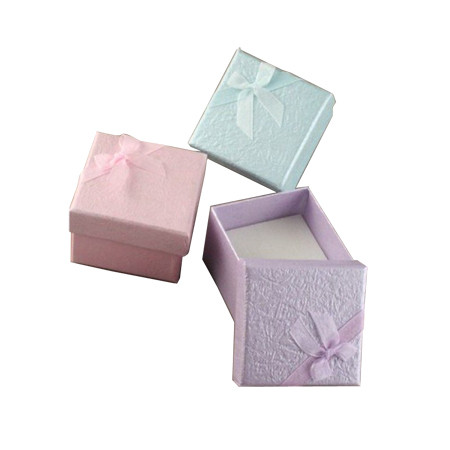 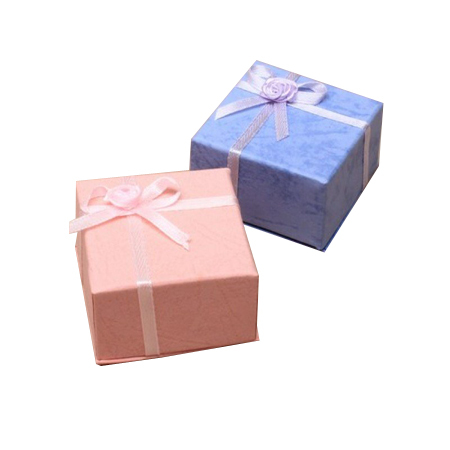 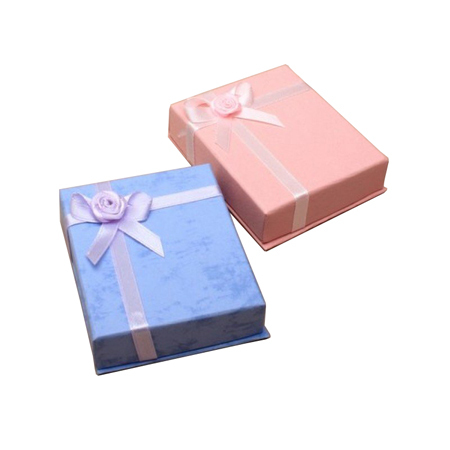 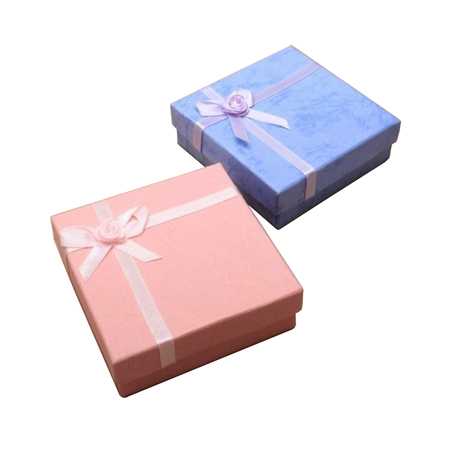 The small paper bag can provide many uses for the customer. 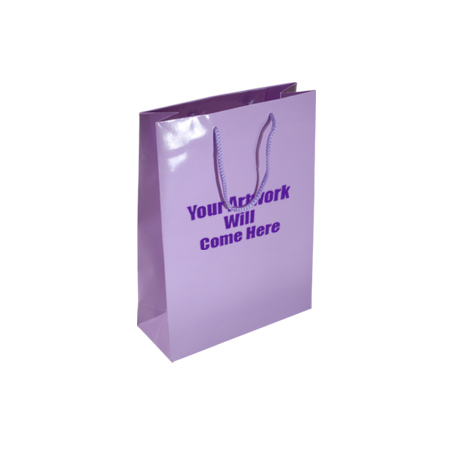 The multi-coloured lilac streams will automatically capture attention making the customer the centre of attraction even if only from the presence of the gloss laminated paper bag. More important is the impression the bearer can have on other people around him including the boss just for carrying the small gloss laminated paper bag.